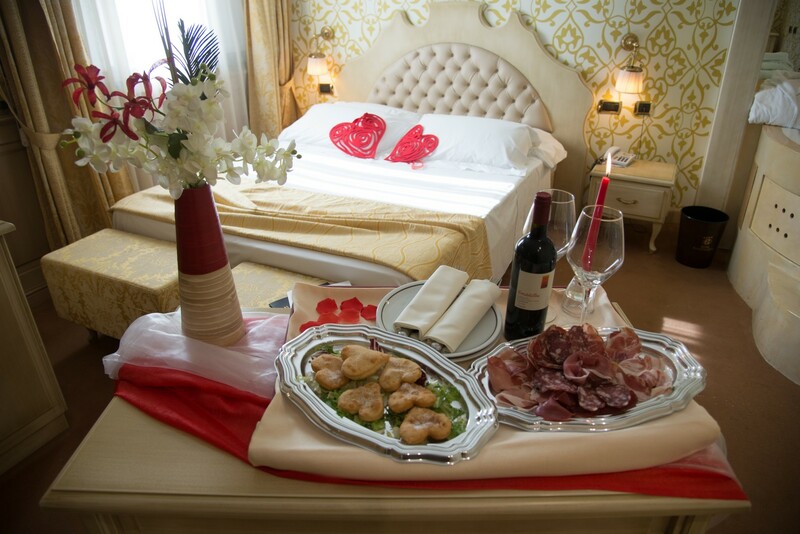 For a break at two, add romantic cabaret to your stay. 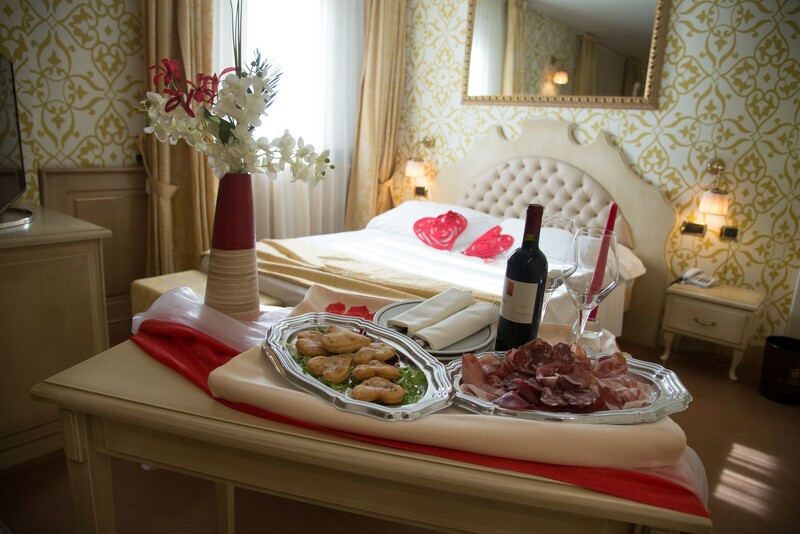 Romantic cabarets will be served in the room by our room staff, cabaret rates are intended for couples and include room service. 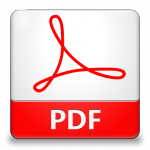 Scarica il file PDF con tutti i menù ed i prezzi.